See Why Your Brooklyn Park MN Neighbors Love BWS! The residents of Brooklyn Park, MN look no further than BWS Plumbing, Heating and Air Conditioning for all of their home services needs. Explore our reviews in Brooklyn Park, MN to see how we guarantee 100% satisfaction with each of our heating, cooling and plumbing services. BWS was friendly when I called to make the appointment. They followed up with reminder texts and Nick, the technician, called 30 mins out. Nick was on time, friendly, super polite, informative, and very helpful. There was no up-selling and I walked away feeling confident that the information I received was accurate. Great experience! I’d give Nick 5 stars in customer service and helpfulness. 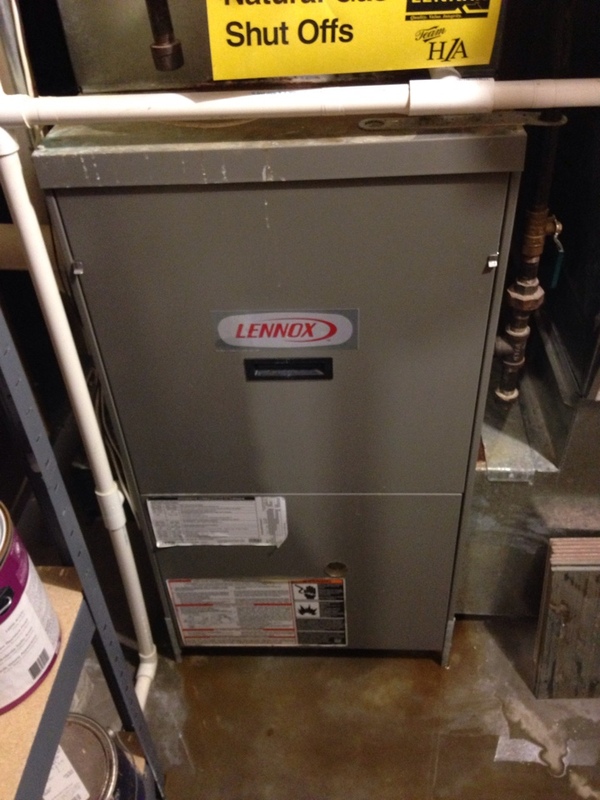 Heating tuneup on a Lennox G43 furnace. Also replacing a faulty blower motor. Replacing clogged kitchen sink line!